That may or may not be a slight exaggeration. With the conclusion of the nomination phase of the AGS Awards for 2018, my monthly AGS game jam entry, Racist, has been nominated in two categories, being Best Non-Adventure Game, and Best Programming. I am super proud of this. Voting will start next weekend, and the competition will be tough. In the Best Programming category for instance, the competitors are two commercial games by industry veterans. Racist should win of course–the code in that game might cause unprepared minds to blow–but to be honest, I am perfectly happy with just a nomination. I’m strongly considering finishing Racist. 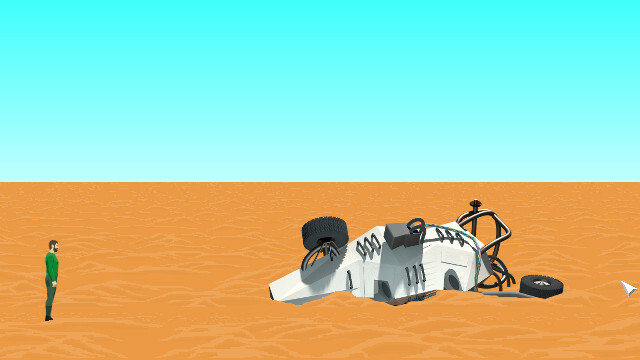 After release I had the thought of adding a dune buggy stage as an alternate game mode, and my interest in things with wheels has only grown since then. This is a sliver from an early version of a room in my new AGS game. 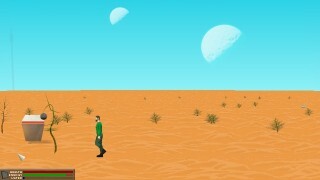 It mostly takes place on a desert planet, and this room will contain the core of the gameplay. It doesn’t have a name yet. Being the tale of conceptionising a game, possibly centred around such things as robots and illicit affairs, to be found here. 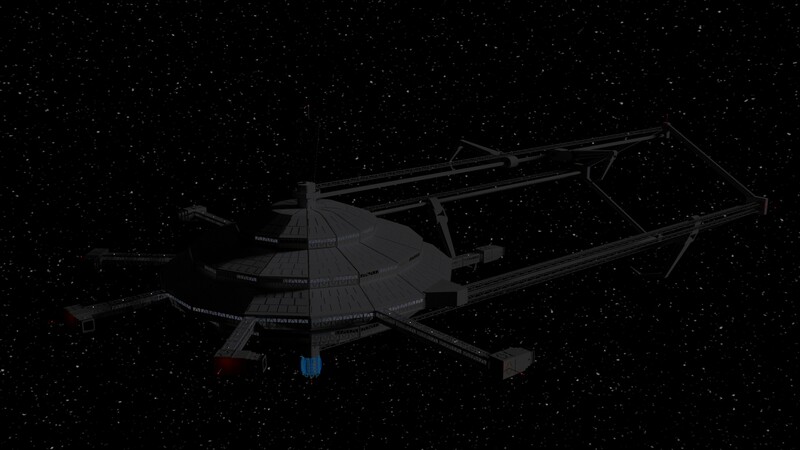 Hidden Plains is a survival / adventure game hybrid made with AGS, in which you take the role of Terry B. Davis, a relic hunter on the trail of a long lost survey ship, when you crash on a Y-type planet. Collect parts to repair your ship, meet the locals, learn about the illegal operation being hidden on this planet, and possibly discover your destiny.